President’s Day today which means my school is closed. I can use the rest after cleaning up from the latest snow storm. I’ve lost count of the number of feet (yes FEET) of snow we have had in the last month. Probably over 6 feet (2 meters) and it looks like more to come. Great weather to stay inside and write code. And look though some interesting links. 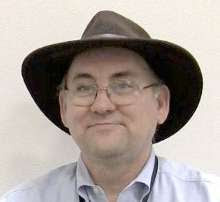 Rob Miles has put the materials for his C# Course and a Shiny New Kindle C# Yellow Book on line. I recommend his materials. He does good work. Garth Flint writes about taking his students on A CS Field Trip. Do you take students on field trips? Where to? Simon Johnson has created Flapping Birds v.2.0.1 in 68 lines of touchdevelop! I may use this as a starter for some additional projects. Speaking of TouchDevelop. TouchDevelop is now an open source project on GitHub. The current team will keep working on it, but can use some help. 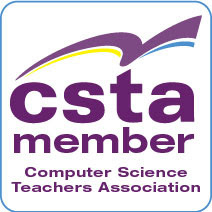 Have you been following the CSTA blog? Maybe it is time to catch up on the latest posts. Care about CS Education? You can work for http://Code.org ! They are hiring. Lots. http://code.org/about/jobs Some great people already working there.